Q: I’m fairly handy around our house and I want to surprise my wife by installing a fancy new showerhead. Since you’ve worked with showerheads for decades, do you have any cool product suggestions? A: Since this is a surprise shower gift, the first qualities that come to mind are fun and trendy. Also, you should keep the showerhead installation uncomplicated to avoid any frustrations on your end. 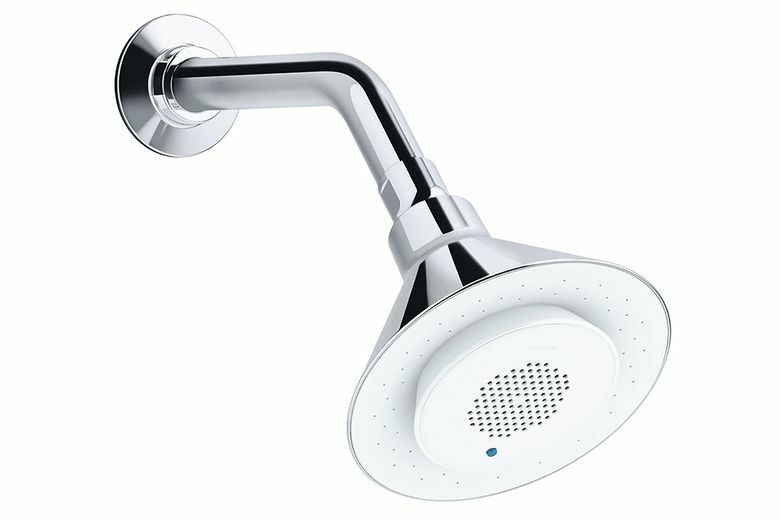 I suggest you look into new wireless speaker showerheads that allow you to listen to your favorite music or podcasts while taking a shower. They have rechargeable, water-resistant wireless speakers that sync up with a smartphone and can be used outside of the shower stall as well. The speakers are removable and easily pop in and out, too, so each user can have his or her own speaker. After this install, your wife can enjoy a shower with a nice stream of water while streaming her favorite music.